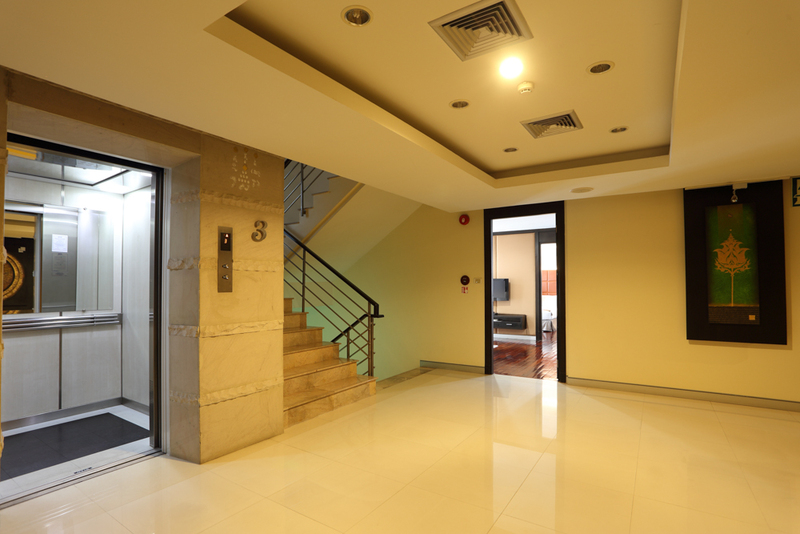 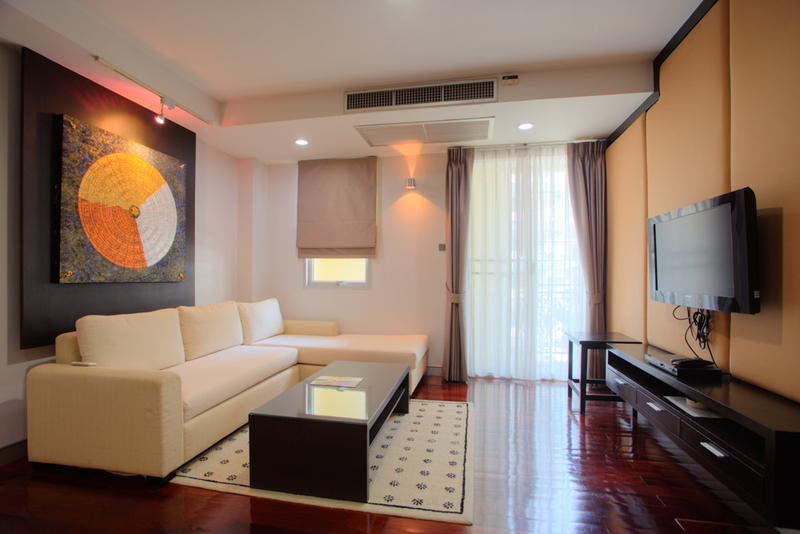 Welcome to your home in the Sukhumvit area. 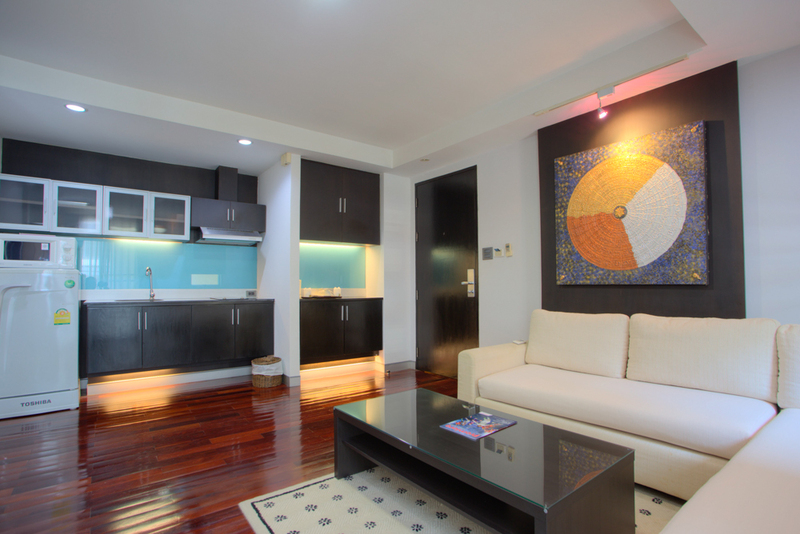 Mona suite. 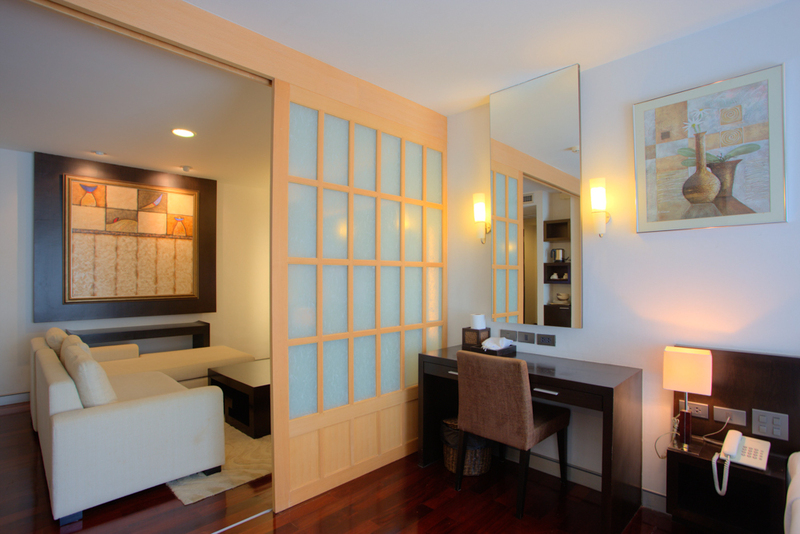 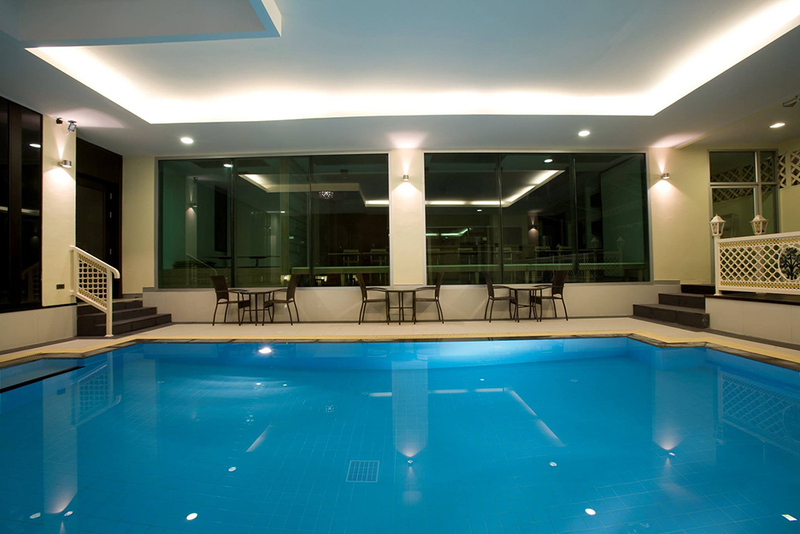 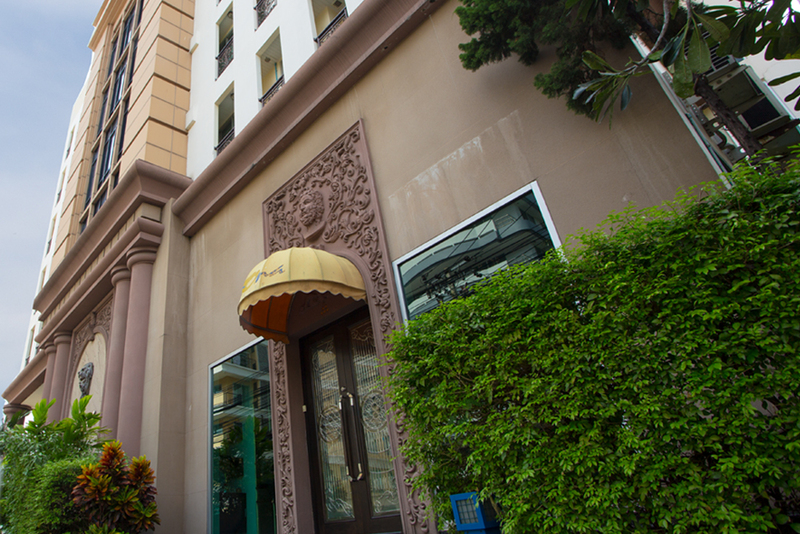 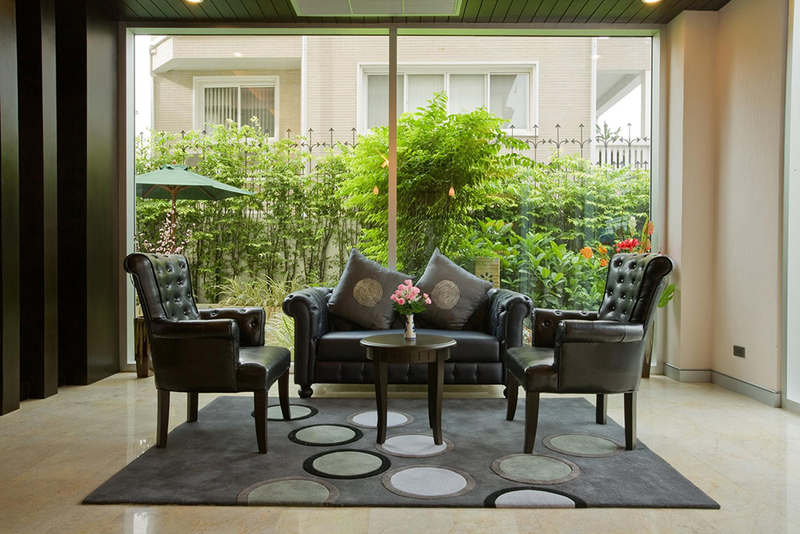 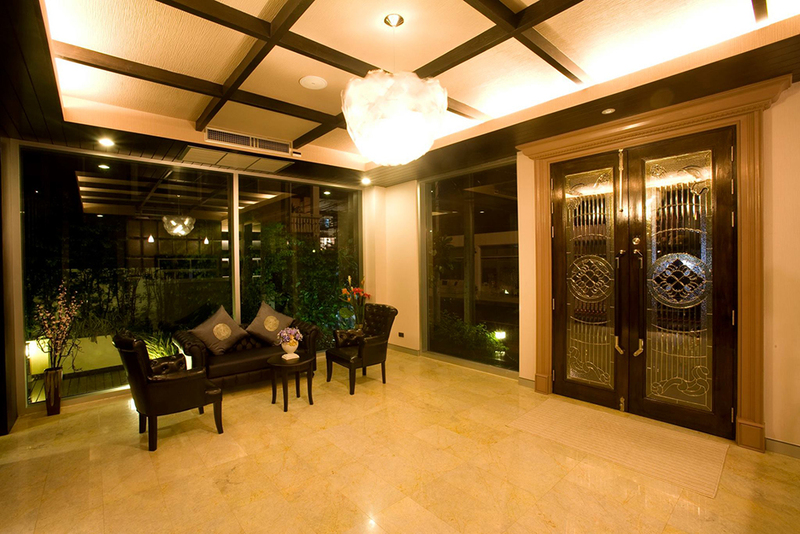 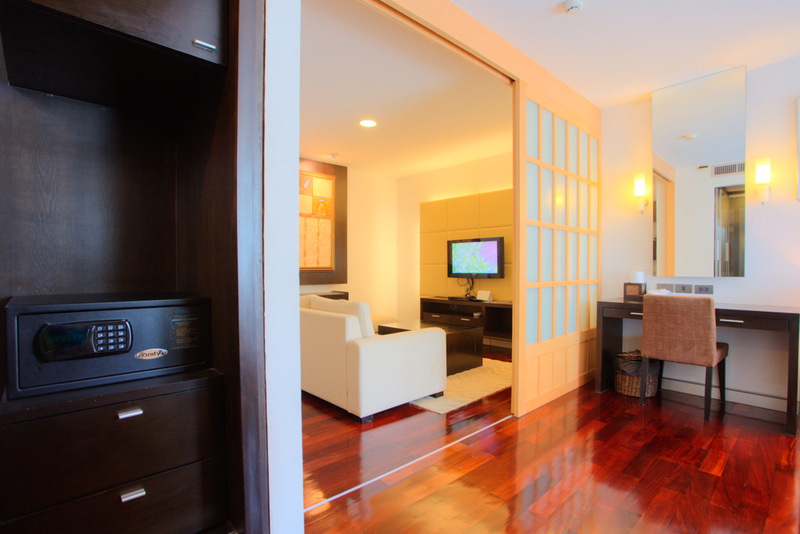 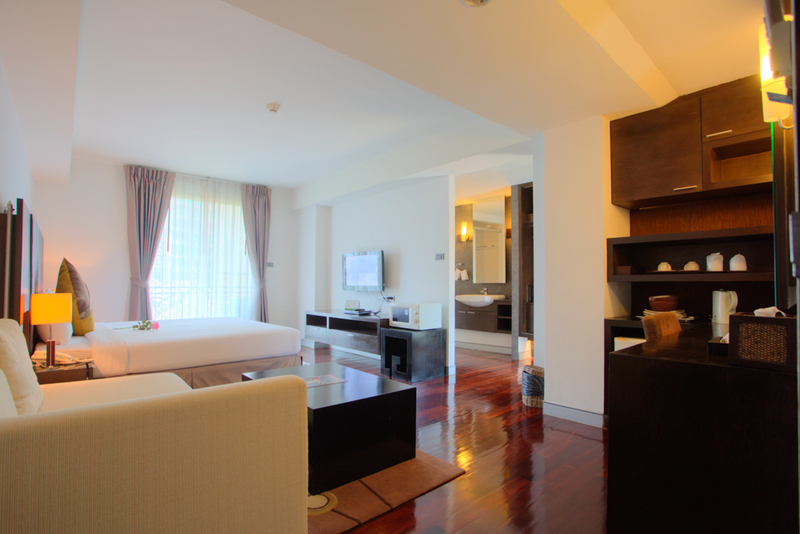 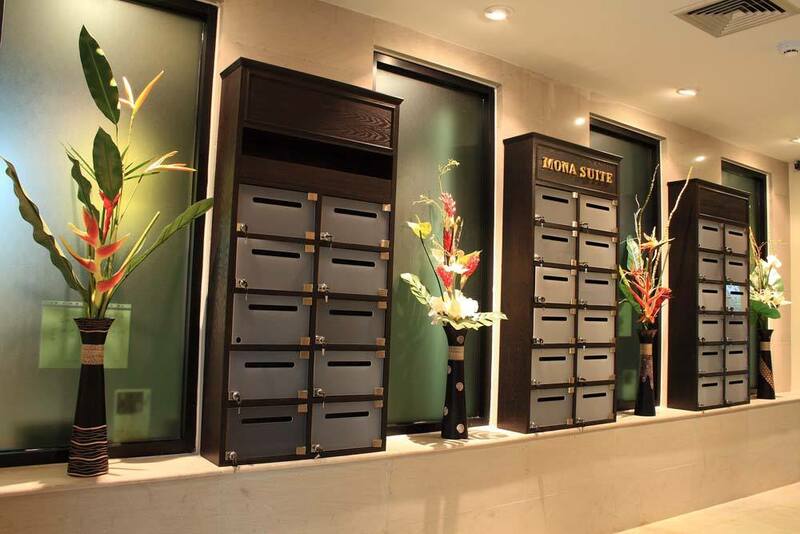 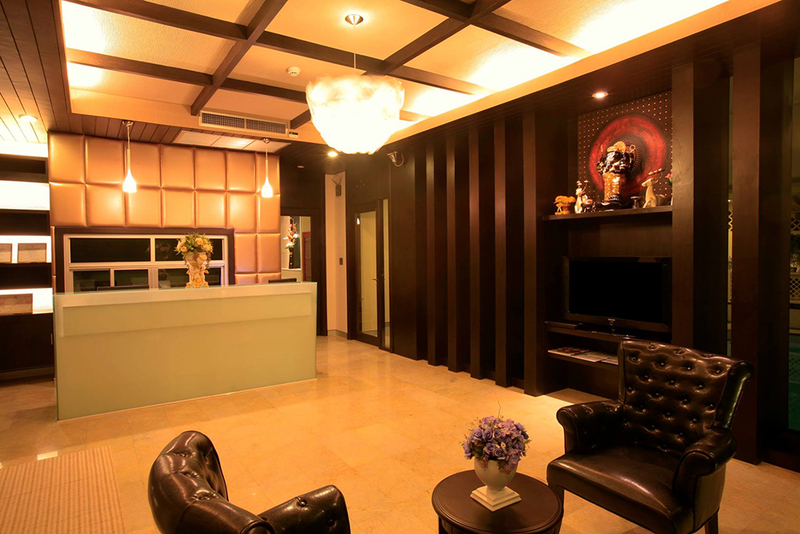 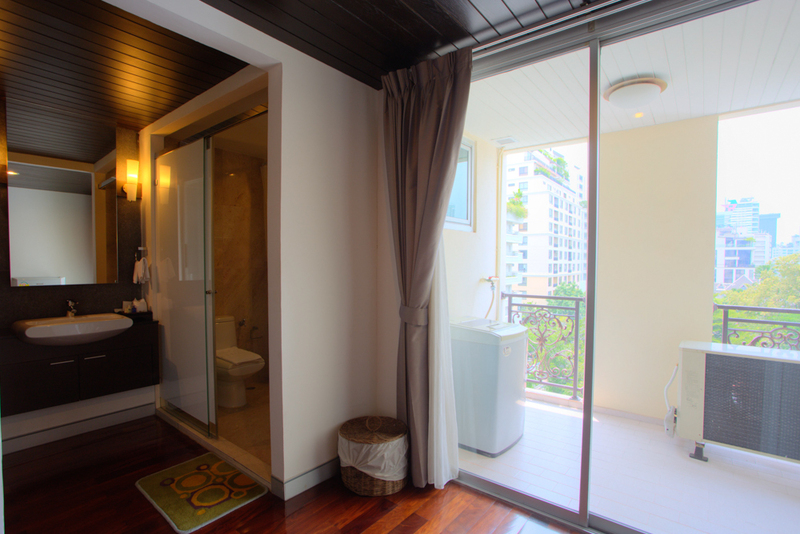 The property is the luxury full serviced apartment that boasts the experience of a luxury accommodation in Sukhumvit. 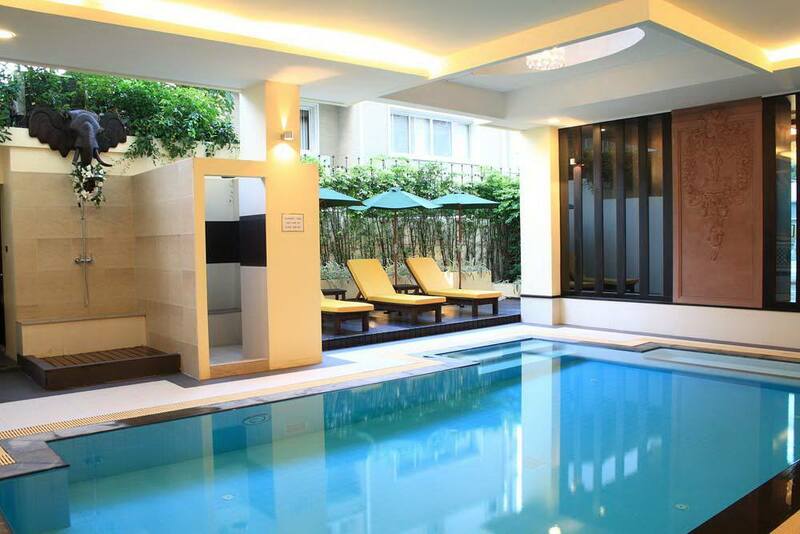 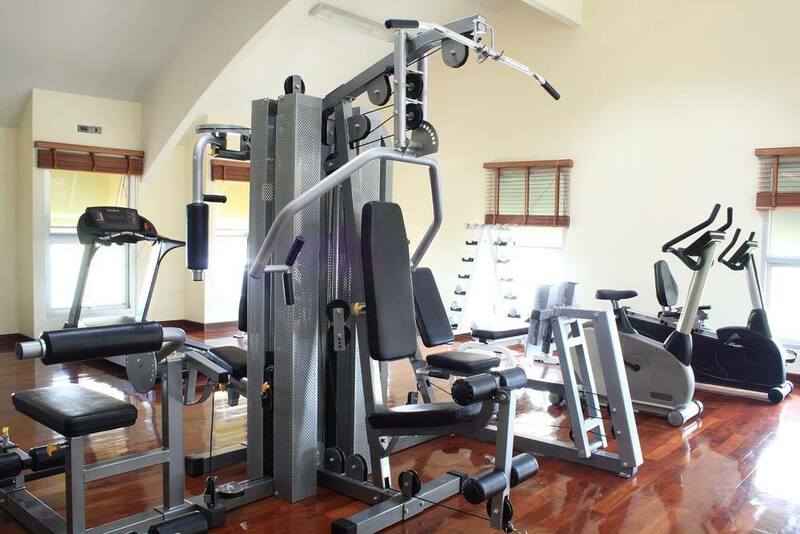 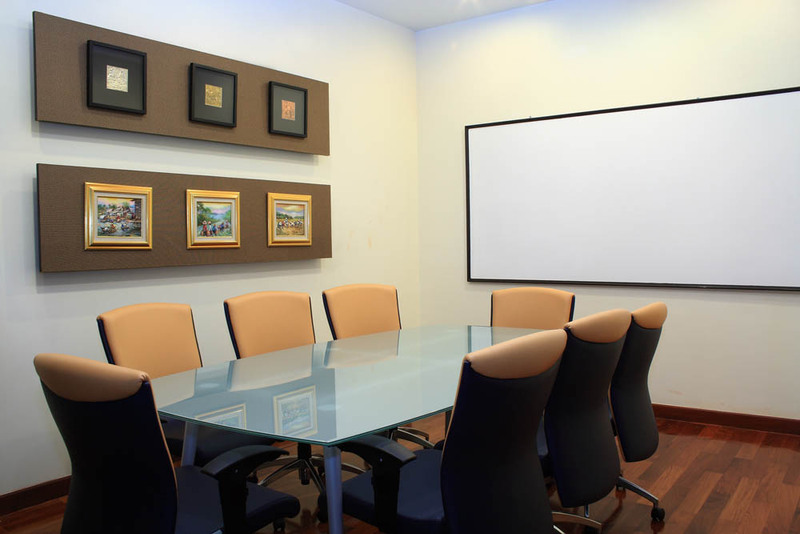 It is located in Bangkok city center, a business, shopping and lifestyle hub, and near Phrom Phong BTS skytrain station and Sukhumvit MRT station. 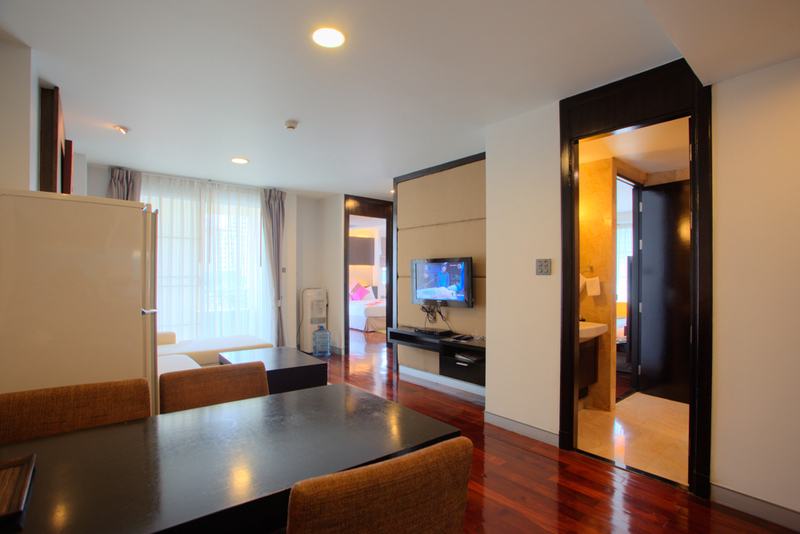 Offering a blend of extraordinary and attention to detail, Mona Suite consists of 34 fully furnished luxury serviced rooms that combine lavish indulgence and the pleasures of home in one exquisite setting. 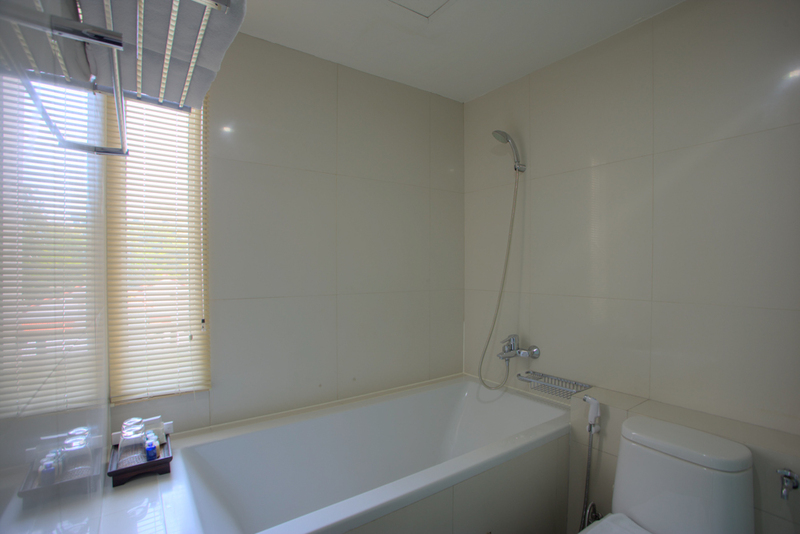 Mona suite is ideal for short or long stays. 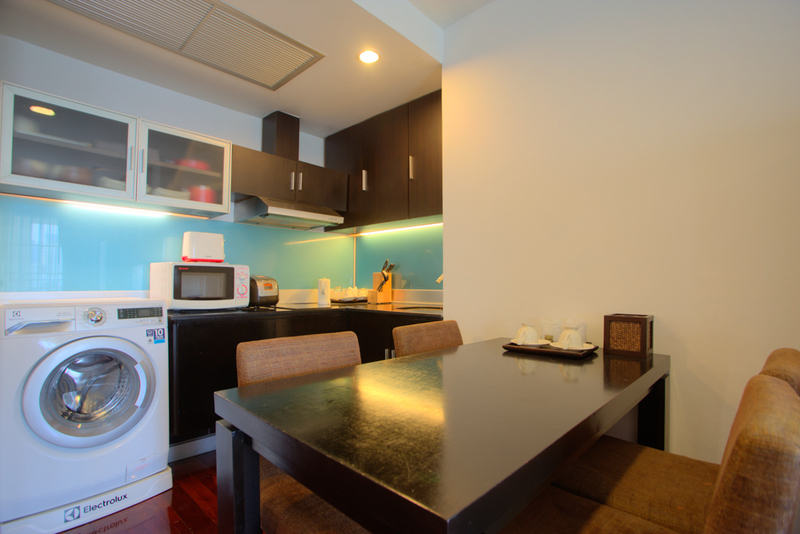 Our stylishly refurbished apartments provide convenience and flexibility with their fully equipped kitchens, separate living areas with luxurious furniture, unlimited FREE WIFI access, writing desks with reading lamp and individually controlled air conditioning systems, brand new 32" LCD TV’s, and beautiful artwork adorns the apartment walls. 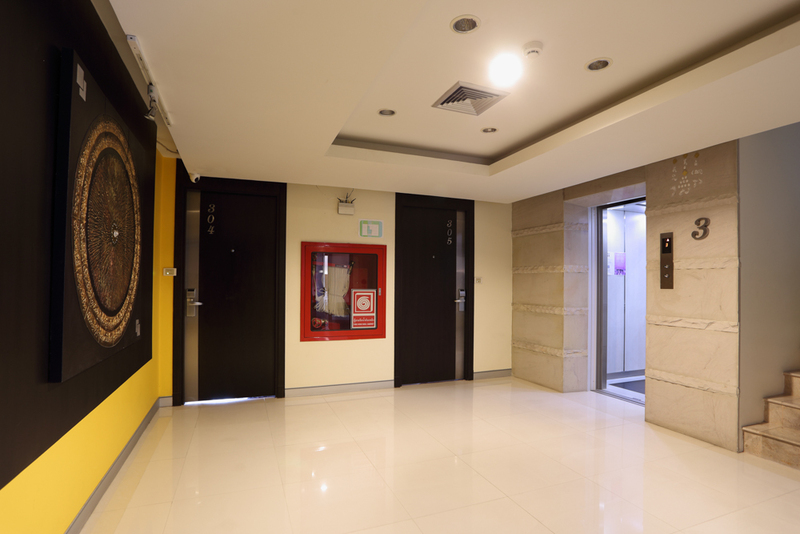 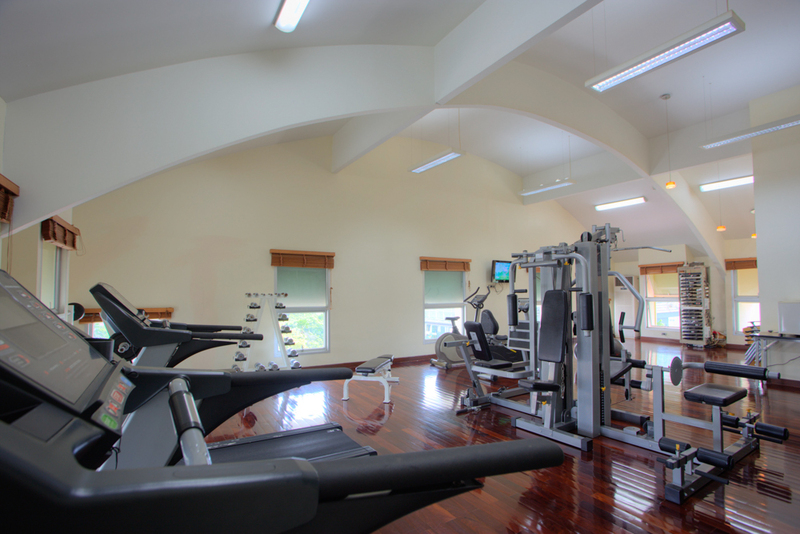 The property’s environmentally friendly approach to accommodation ensures your apartment becomes a haven for rest and relaxation during your busy schedule.